Why choose white cedar furniture? 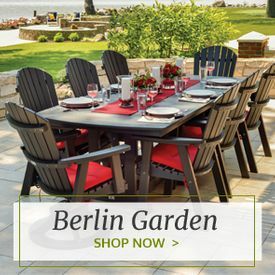 Besides the rustic, charming appeal of high-quality wood cedar grain that just so happens to be incredibly easy on the eyes, white cedar chairs, beds, benches and tables are all insect repellant, warp resistant and enormously durable. Ideal for your rugged design scheme or cabin in the woods, white cedar delivers a creamy, natural finish that will make you feel like you?re vacationing among the cedars. 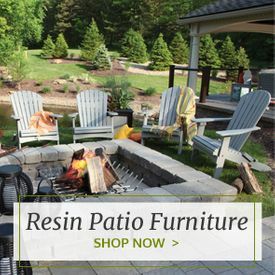 Whether you?re looking for white cedar outdoor furniture or something for the interior of your home, these pieces are heavy-duty, versatile and packed with tasteful, timeless style. White cedar bedroom furniture is a top option for commercial renters and home designers because it emits a decadent, aromatic fragrance that fills the entire room, ensuring that guests return time after time. Our white cedar beds and futons deliver that log cabin likeness that will inspire relaxation, reverie and a closeness to nature, all while providing long-lasting construction and d‚cor versatility. Finish off any pastoral design scheme with one of our roomy white cedar dressers that are classic, smooth and sturdy. From the ski lodge to the lake house, our white cedar interior furniture provides the absolute best in rustic charm. 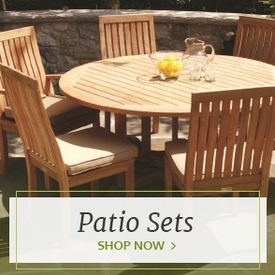 We also carry a huge selection of high-end white cedar outdoor furniture, including white cedar chairs, white cedar outdoor tables, white cedar benches and more. No country home is quite complete without a charming and whimsical white cedar porch swing, and our versions feature old-fashioned flavor built with modern-day innovation. 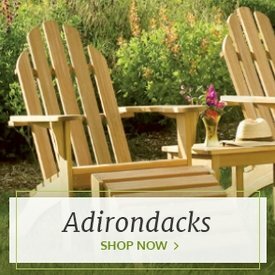 We also carry white cedar gliders and free-standing garden swings, plus a huge variety of earthy white cedar outdoor tables, to allow for a lifetime of rustic reminiscing in the fresh air. 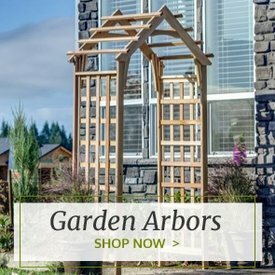 For a feel that's wholly outdoorsy, we have a large selection of log-style white cedar pieces that can serve as a standalone design anchor or be part of a larger log cabin design theme.